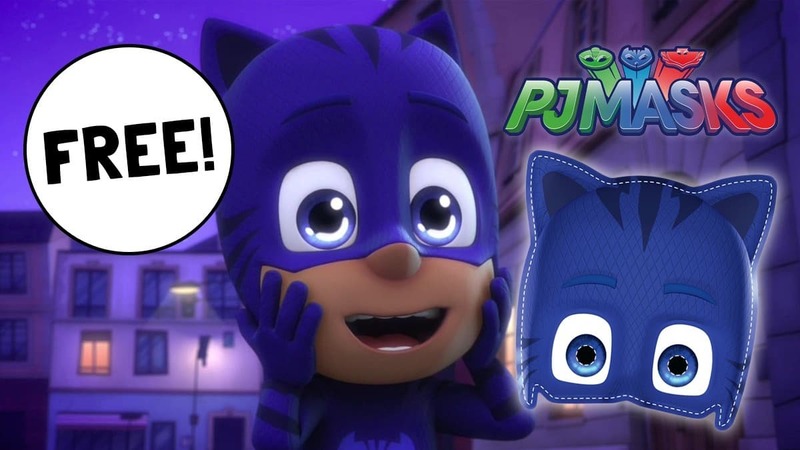 Download PJ Masks colouring-in sheets and make-your-own masks! 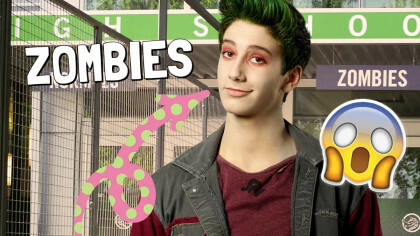 Download and print for FREE by clicking below! 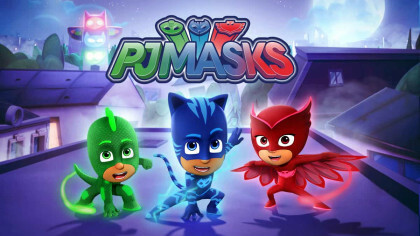 By day, six-year-olds Connor, Amaya and Greg go to school like everyone else… but at night, they put their pyjamas on and magically transform into super heroes to become the PJ Masks! 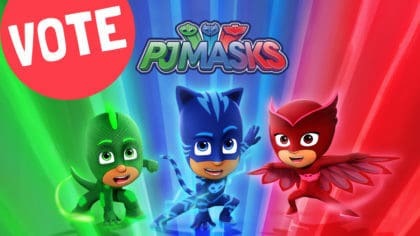 Together they can tackle any situation – PJ Masks are on their way into the night to save the day!